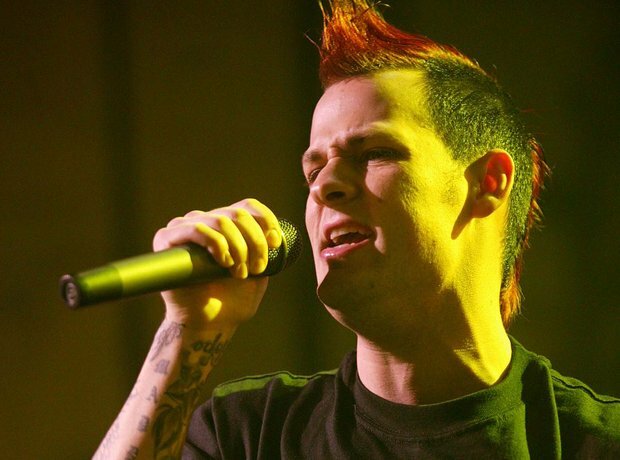 Good Charlotte frontman Joel Madden became more famous than his band did as the years went by; a tabloid favourite for his relationships with Hilary Duff and Nicole Ritchie. He also took a spot as a judge on The Australian Voice, so he's very much punk-pop's answer to Ricky Wilson. It was the tracks Girls And Boys and Lifestyles Of The Rich And The Famous that made people take notice of these tattoo-clad lads.